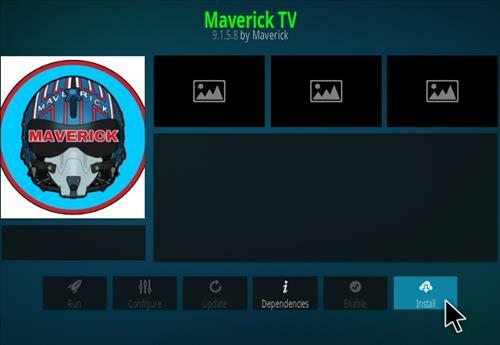 Maverick TV is a great all around Kodi add-on that streams movies, TV shows, sports, live TV and more. 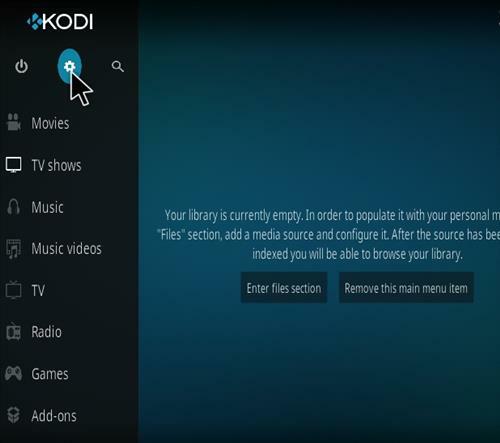 Sections include Search, 4K UHD, One Click, Real Debrid, Live TV, Catch Up TV, Sports, 24/7, top 250, Trakt, IMDB Top rated, Genre, Box-sets, Documentaries, Comedians, Jukebox, Concert, and more. 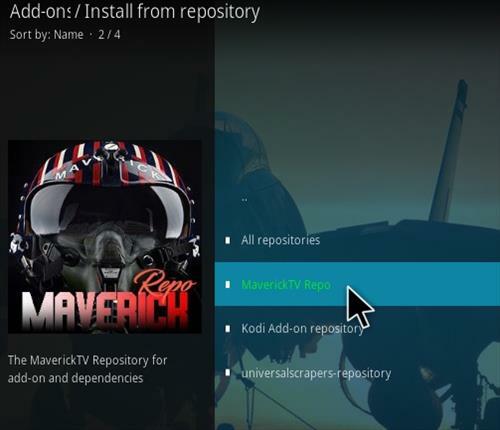 Hi just a tip you now need to install YouTube and Sports Devil before installing Maverick TV. this is because the YT And SD URL’s have changed but not been updated in Maverick TV so it curses error’s. Hope that helps. 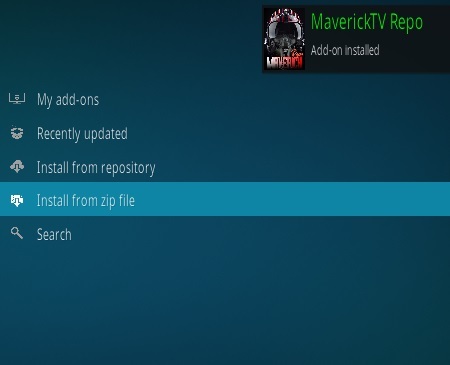 If you already have the error’s you need to update Maverick TV and reinstall the zip file. Then reinstall YOUTUBE and SPORTS DEVIL. I am still getting an error message- Error check log file? How can I fix this? 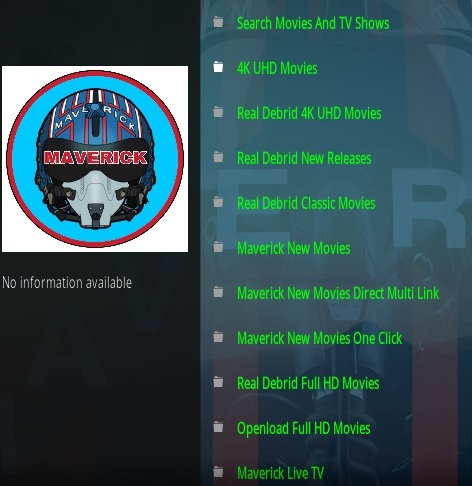 Has anyone else noticed that Project Mayhem is missing from the Maverick Repo? I’ve downloaded it twice now and it’s been missing both times? 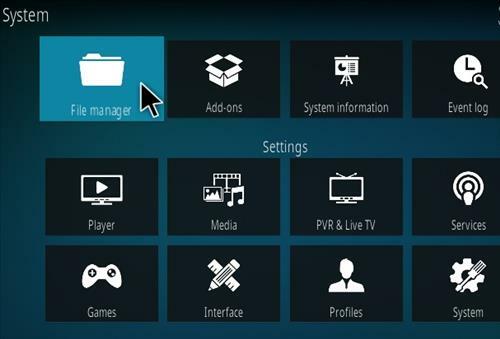 Open the Kodi side panel the search is there. 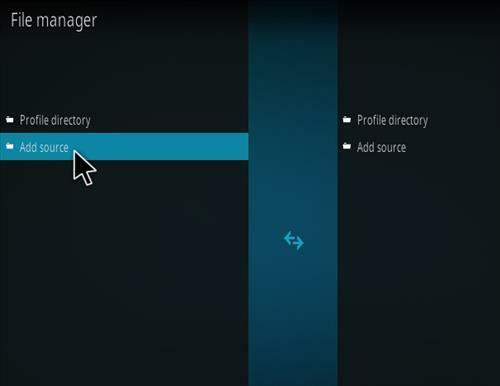 So i reset my phone and installed kodi afresh then installed mav now everything works fine. 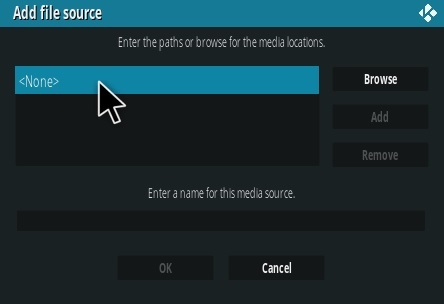 In my Maverick TV, World IPTV and Fluxus TV not working. 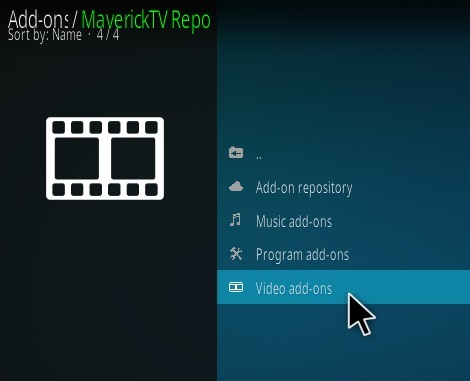 Recently I have successfully installed Maverick TV but when I click the world IPTV or Fluxus TV, a pop up saying Maverick error 401. I tried many ways to fix but but failed. Can help pl? 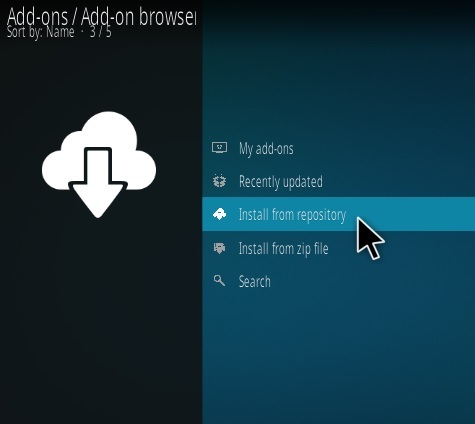 You need to update or install sports devil it needs SD to open SD now as an individual URL. The URL For SD Is out of date this should fix your problem. Did you find an alternative? 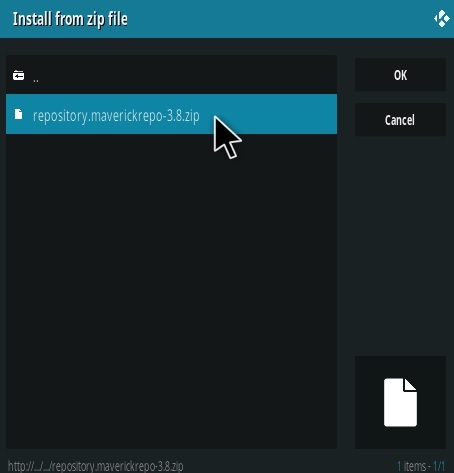 Maverick has been so good til the last few days, now furtually all the add-ons aren’t working. 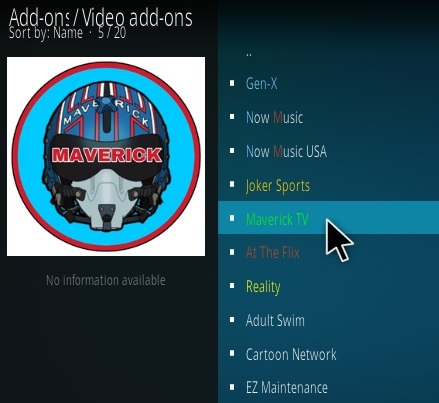 HI ACG if you open up maverick TV setting’s and click or select update. 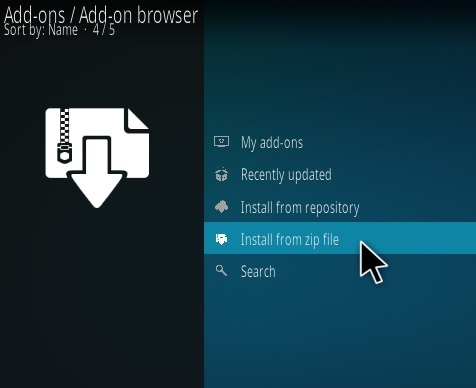 Then go back to the install from zip file you will see a new repo file install it and then restart kodi that should fix. COOL! 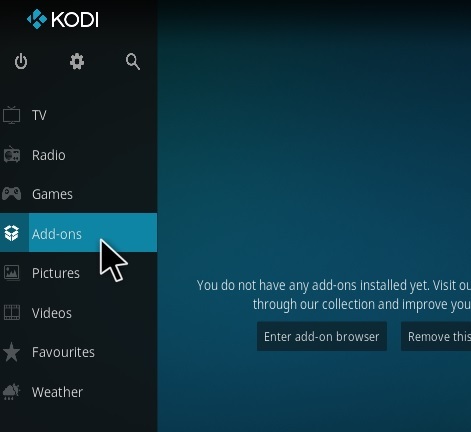 I’m able to use it and watch via Kodi now. Thanks for sharing. 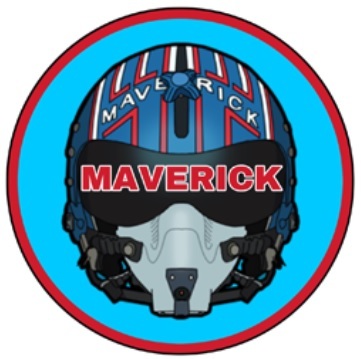 After installing MaverickTV today, 01/26/2018, I tried watching Live Sports. message popped up telling me I needed to install SportsDevil. So I agreed to install. problem is it did NOT install correctly and every time I try to watch Live Sports I get a pop up box saying SportsDevil Error – Web request failed and a blue box with OK in it. Any ideas how to REINSTALL SportsDevil or correct this error? Thanks!!! 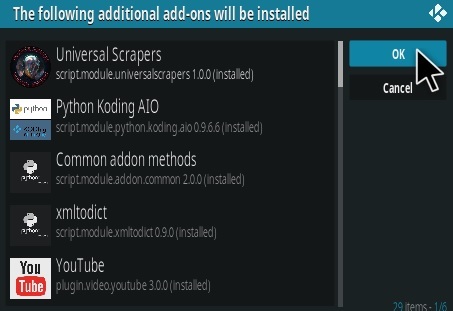 works great ,just installed on kodi 17.6. working great on 16.1 as well. 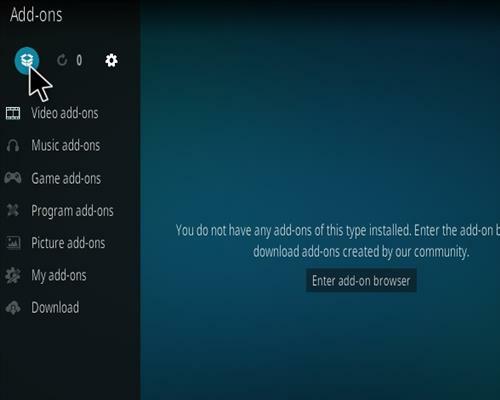 Acestream links within are stuck for me on a show 4 days old and stop after 13 secs. Can see kbps falling in notification pane..any ideas?? Sky sports links to be specific. Same thing on 3 devices and one with spmc latest. Also same result on skyNet. Cant seem to get this too work on xbox one version . 18 alpha. . Anyone help me . 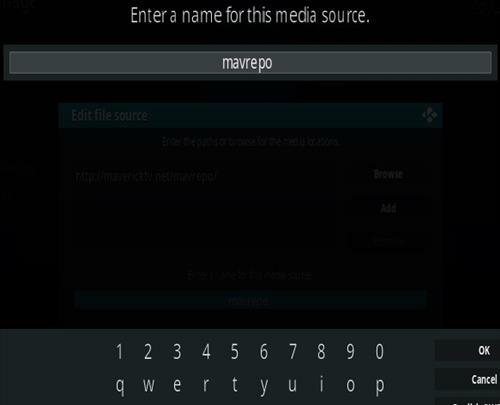 Comes up wid error log message when try to start up maverick tv. Installed as said above but wont open. Just updated this with new Repo- was working fine- now no longer working. Did they update the url again? I ve got the same problem, no internet connection! I set my device to factory data reset, now works!